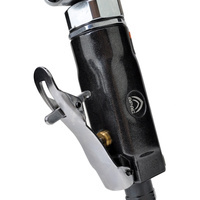 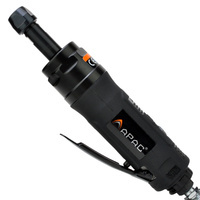 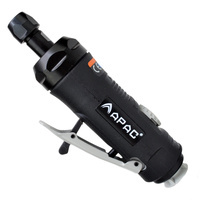 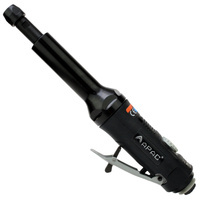 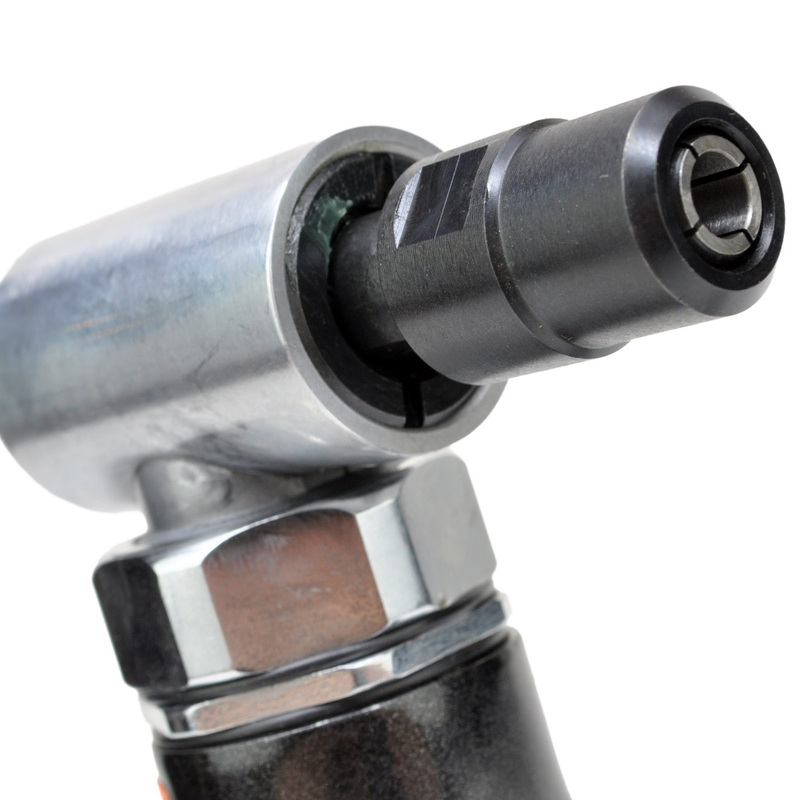 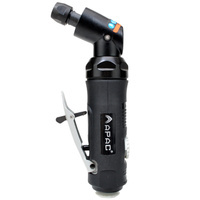 This compact mini right angle grinder is perfect for those jobs in tight placers. 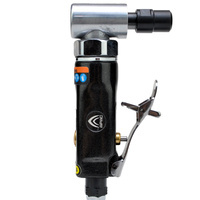 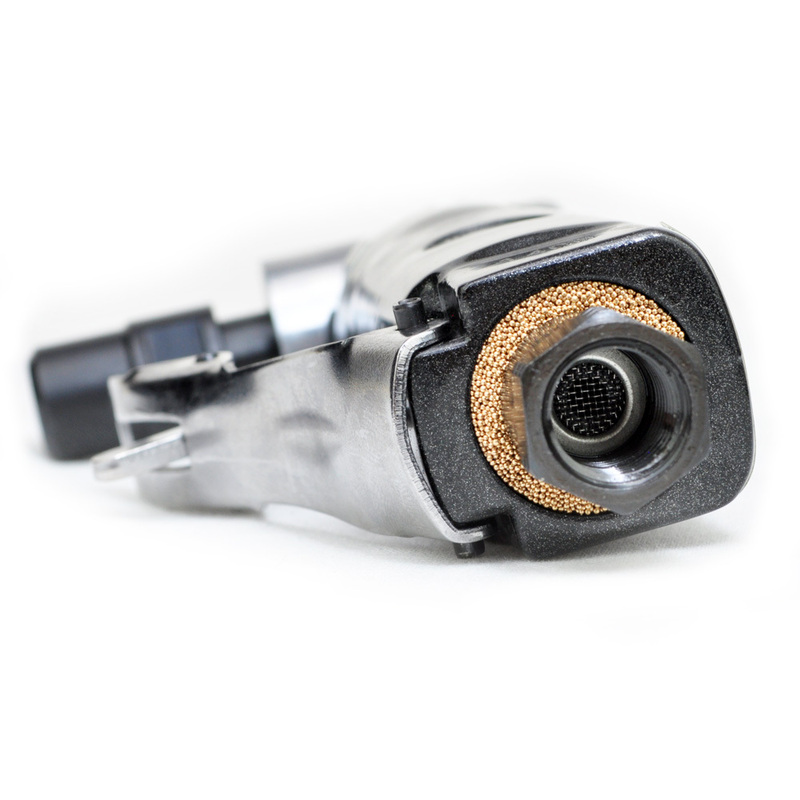 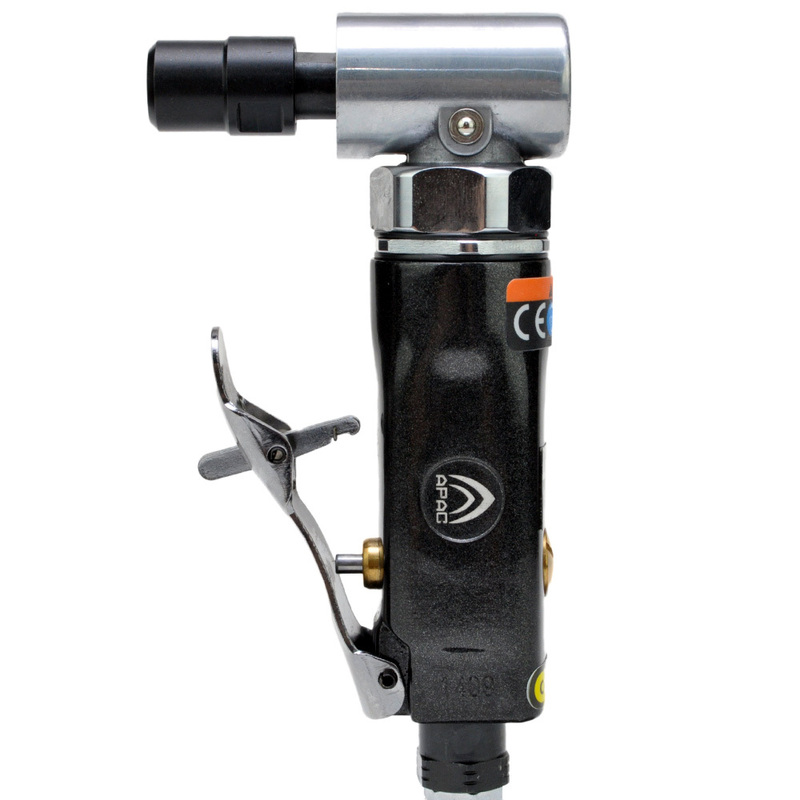 This ¼” collet, Mini Right Angle Die Grinder is ideal for tight spaces. Practically idea when using sanding and grinding disc like Roloc’s. 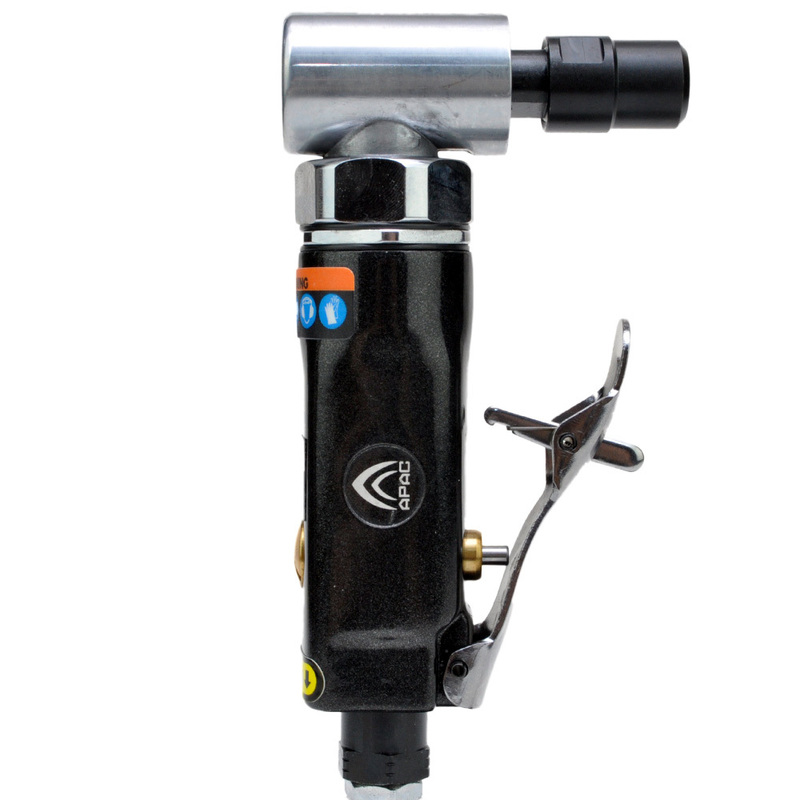 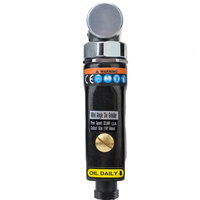 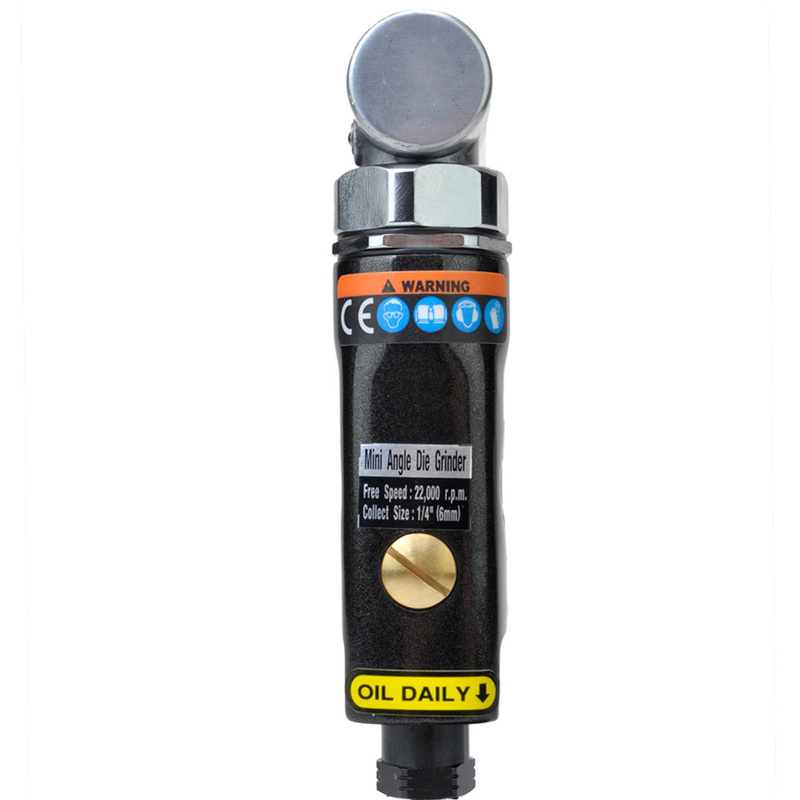 This Mini version has a compact body it is now easier than ever to have complete control for accurate jobs. 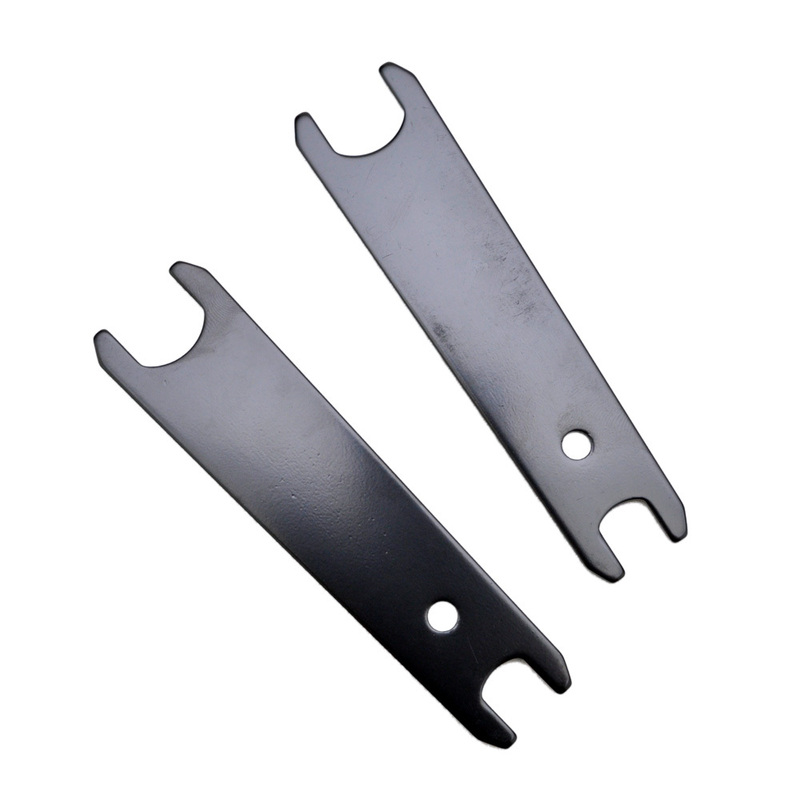 The trigger allows throttling for controlled rpm.